L-R; Scott Hatley, Sue Madden, Walt Reed, Jennifer Campbell, Metcalf Crump, ReJohn Lartigue, Virgina Norman, David Hoback. 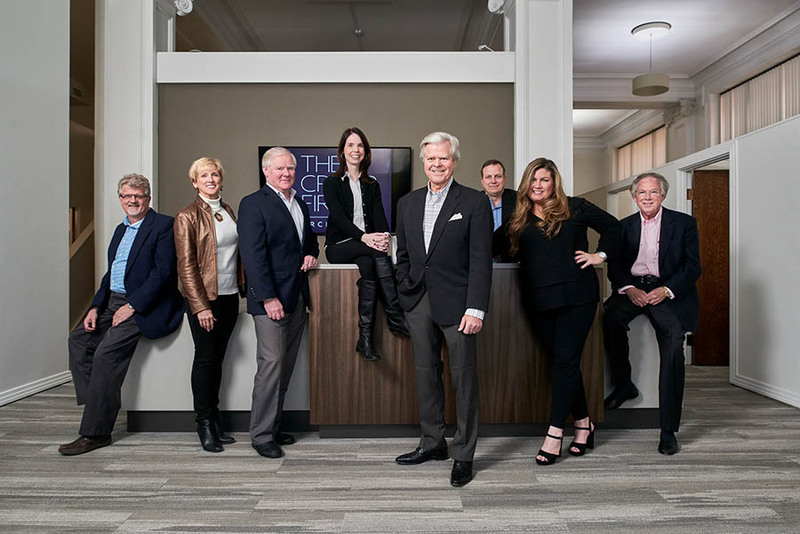 The eight principals pictured above have invested an average of more than 30 years of dedicated service to the firm and to our community, providing in depth experience, energy and creativity in delivering their services to our clients each day. We are a well-established 48-year-old full-service architectural, interior design and planning firm with a 33 person staff, which has completed a broad-range of projects in 37 states. We are a highly experienced group of 10 talented architects and 11 creative designers who work together in project teams to solve problems and to serve an esteemed portfolio of clients while also serving our community. 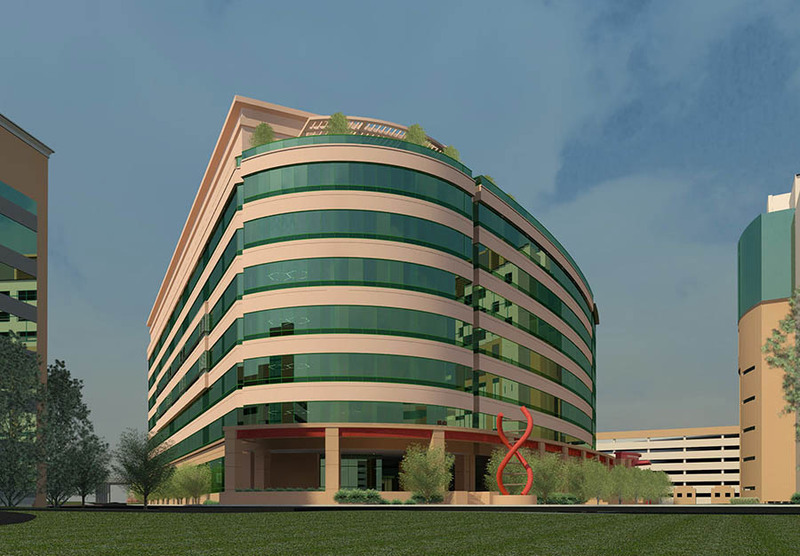 650,000 SF, 8 stories. To be completed 2021. Since 1970, The Crump Firm’s talented team has completed over 7,000 commissions while continuing its role as a leader in architecture, planning, and interior design. 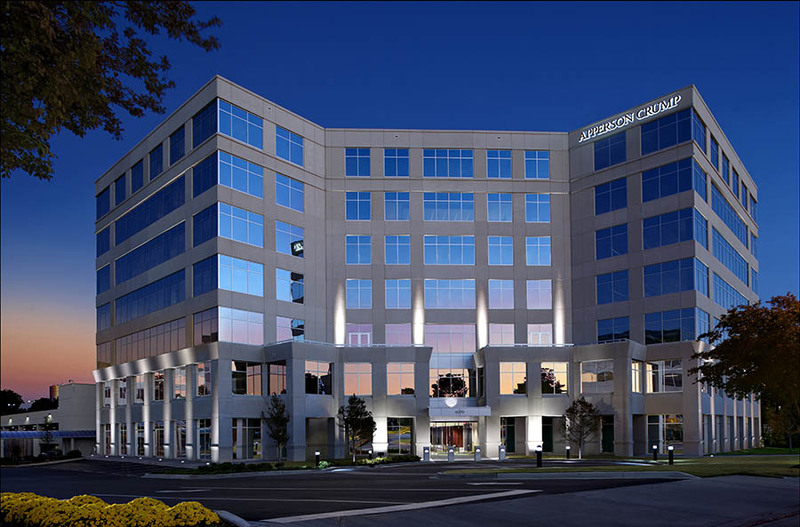 The firm’s architects have designed over 400 buildings including corporate headquarters, tenant office buildings, schools, religious facilities, college buildings, performing arts facilities, distribution facilities, government buildings, airport facilities, healthcare clinics, and in recent years, scientific research facilities. 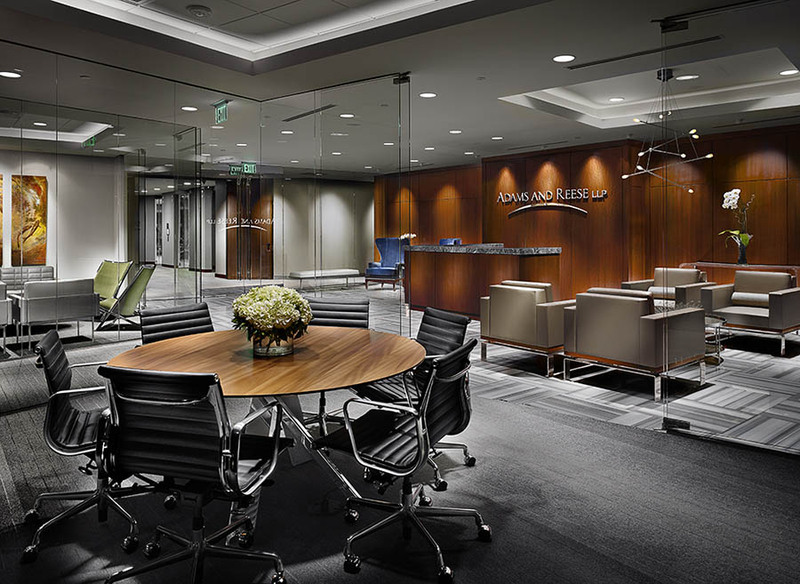 The Crump Firm’s interior designers have provided clients with thousands of tenant and corporate space plans and interior designs. 285,000 SF, 10 stories. Completed 2018. Since 1982, The Crump Firm has occupied 4,000 square feet at the ground floor of the historic 1908-era Businessmen’s Club at 81 Monroe Avenue in downtown Memphis. 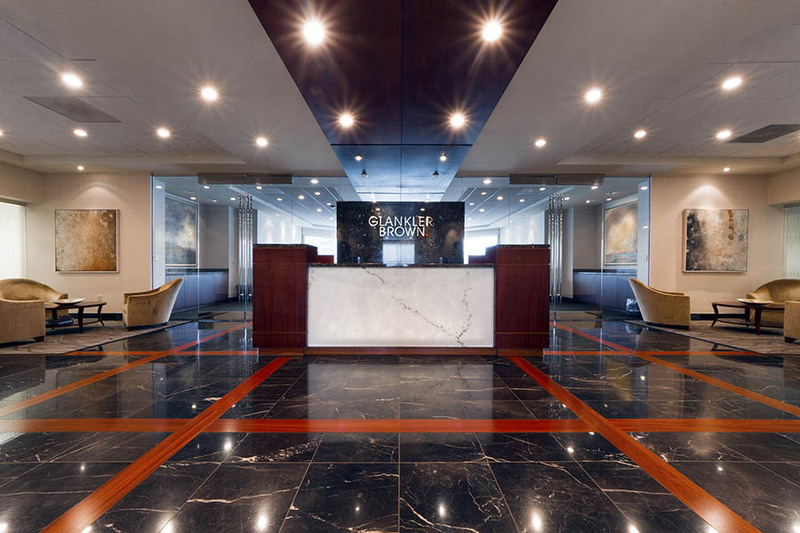 After launching its Interior Design department in 1993, the owners purchased the adjoining 83 Monroe Building with its four stories comprising of 5,600 usable square feet of space. 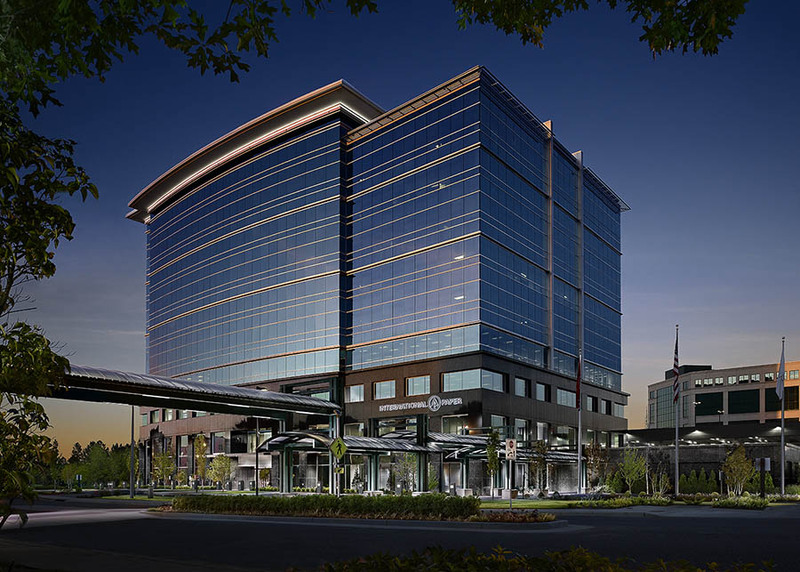 With both buildings joined at the ground floor and mezzanine, The Crump Firm’s present 9,600-square foot headquarters is largely configured in an open two-story vertical studio, inspiring and enabling a high degree of collaboration among the firm’s architects, designers, and project managers. The Crump Firm’s team members begin by listening carefully to their clients and to the ultimate users. They ask each client to describe his vision for the project in as much detail as possible and the stated goals and objectives to be achieved. After carefully noting and understanding any and all goals, they prepare a written Building Program. In the case of renovating and re-purposing older buildings, this serves as a blueprint allowing the Crump project team to analyze all the existing conditions involved. Once a thorough understanding is established of each client’s requirements for a project, an equally thorough analysis of the site location is created. Upon receiving approval from the client of the Building Program, the team begins the creative process. Synthesis is the key. The disparate parts of the Building Program are fused into a logical composition that combines constituent elements into a unified entity. 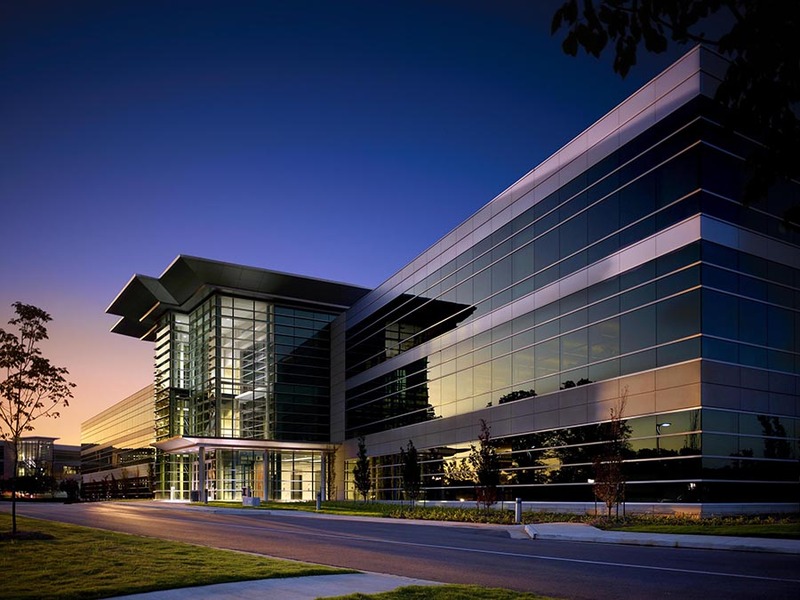 From the outset of the “synthetic” design process, the team members remain steadfastly mindful of the spirit of the culture of the organization or group who will occupy the building. 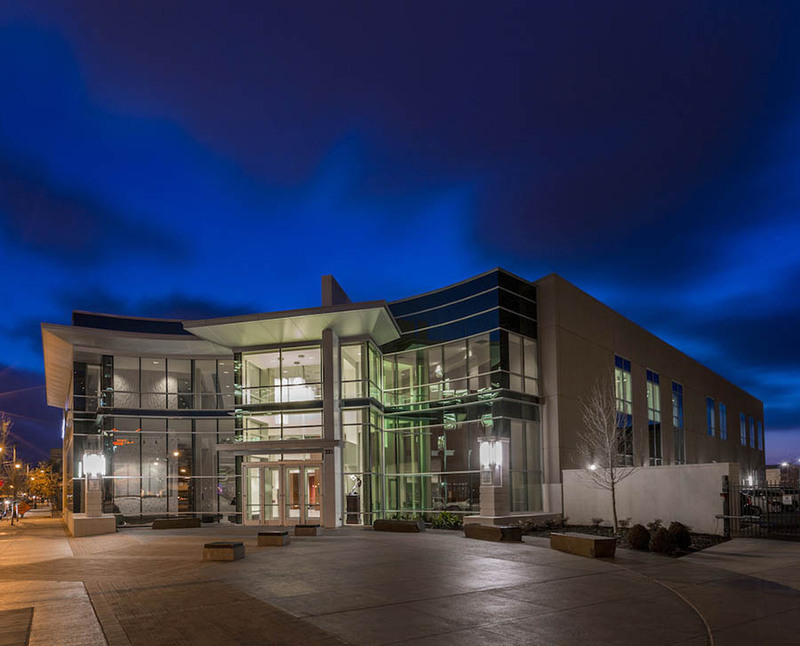 The design and vision process is always custom-tailored to fit the needs and characteristics of each client, including their unique space planning, master site planning, and building project requirements. 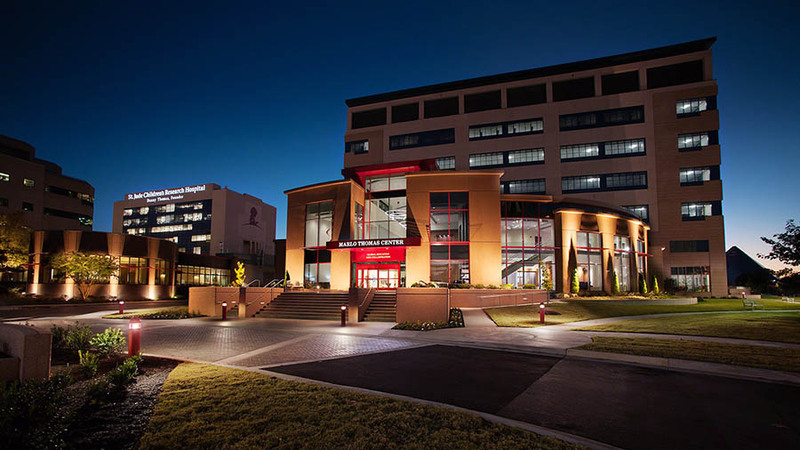 St. Jude Children’s Research Hospital Kay Research and Care Center (left); the Marlo Thomas Center for Global Education and Collaboration 335,000 SF, 7 stories (right). Completed 2014. The Crump Firm is led by its founders, Metcalf Crump, FAIA, Chairman and CEO, and David Hoback, President. The two partners incorporated the business in 1985. Shortly thereafter, Scott Hatley joined the team as Senior Project Manager. The following year, Walt Reed, AIA, came onboard and now serves as Principal and Vice-President of Architecture. Rounding out the management team is Sue Madden, CFO and Office Manager; Virginia Norman, IIDA, Principal and Vice-President of Interior Design; Senior Architect and Principal ReJohn Lartigue; and Jennifer Campbell, IIDA, Senior Interior Designer and Associate Principal. The firm’s principals lead a highly experienced group of creative and energetic architects and designers who work together to offer solutions, solve problems, and serve an esteemed portfolio of clients. The project teams work collaboratively to assure that each client’s vision is properly incorporated into the design and that all architectural and interior design services are fully integrated. 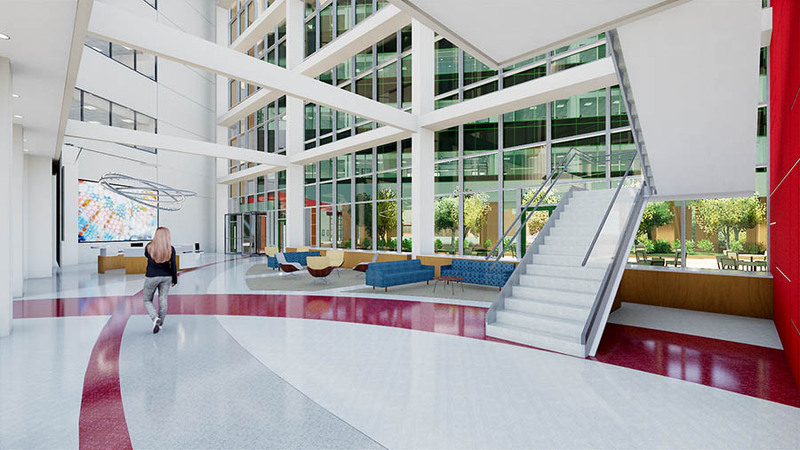 In addition to assisting their architects in designing a broad range of building types, Crump’s Interior Design department produces space plans and leasing services for more than 250 tenant offices annually. For many of these space planning projects the firm also provides interior design services including the selection of furniture and finish materials. The firm’s architects and interior designers often work integrally with their real estate developer clients to determine the feasibility of projects before moving forward on a commission. Martin Tate Morrow & Marston, PC.